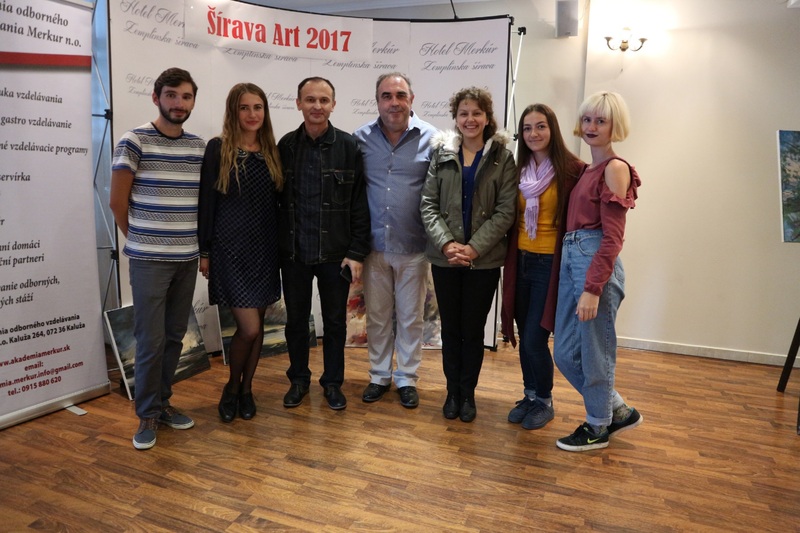 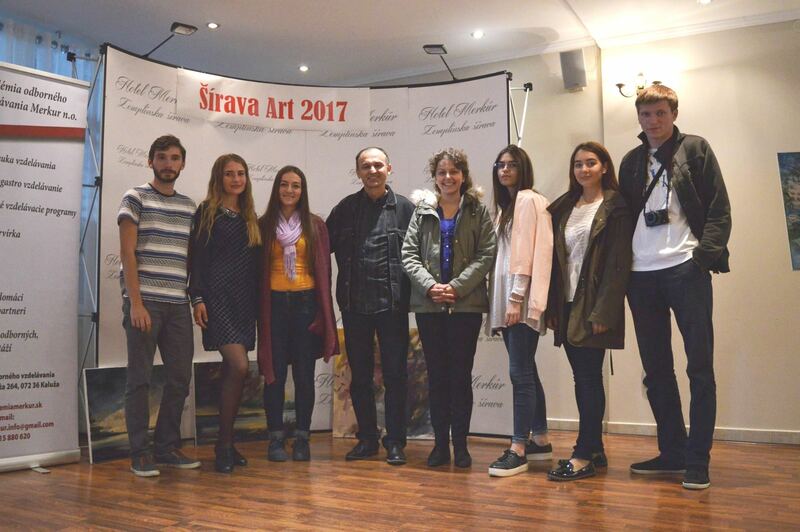 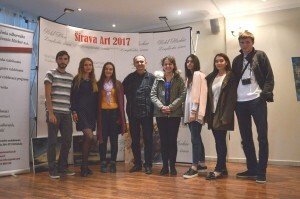 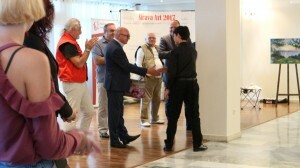 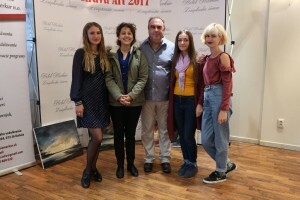 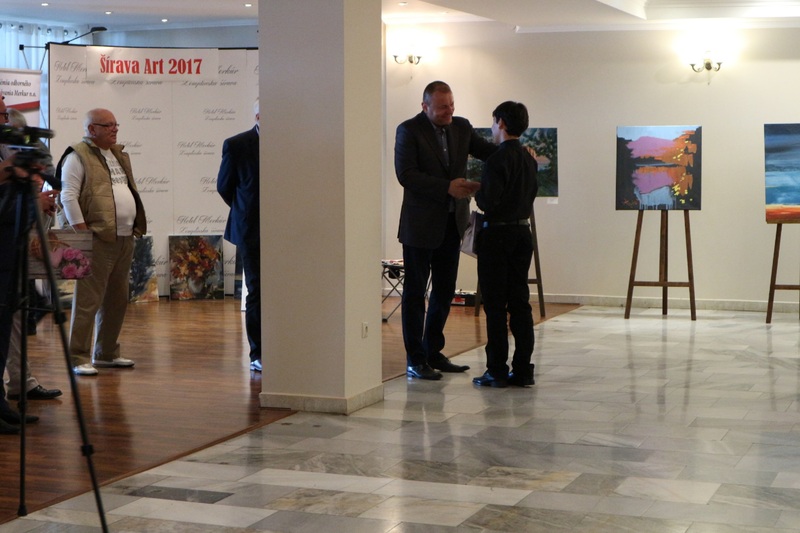 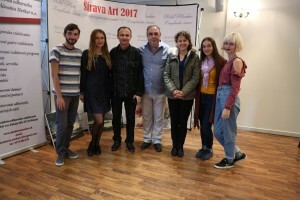 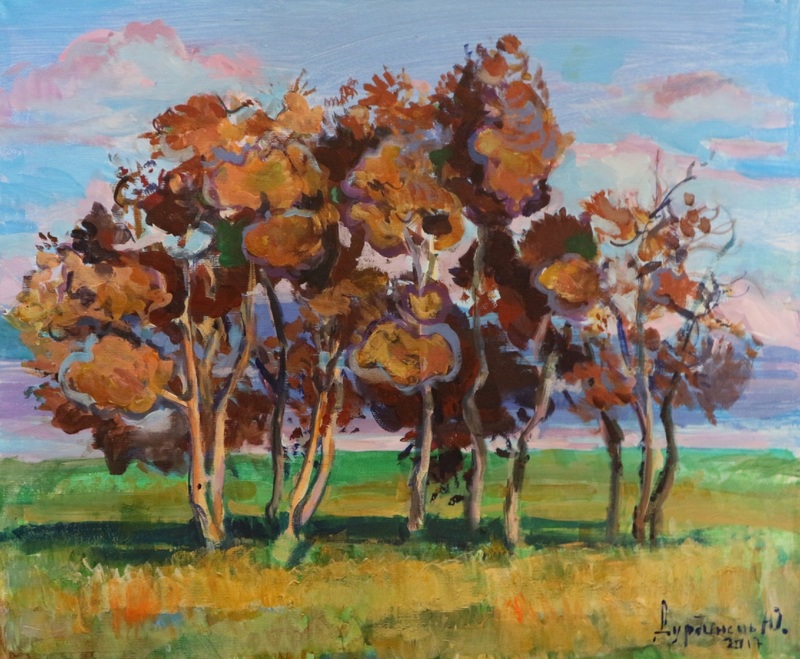 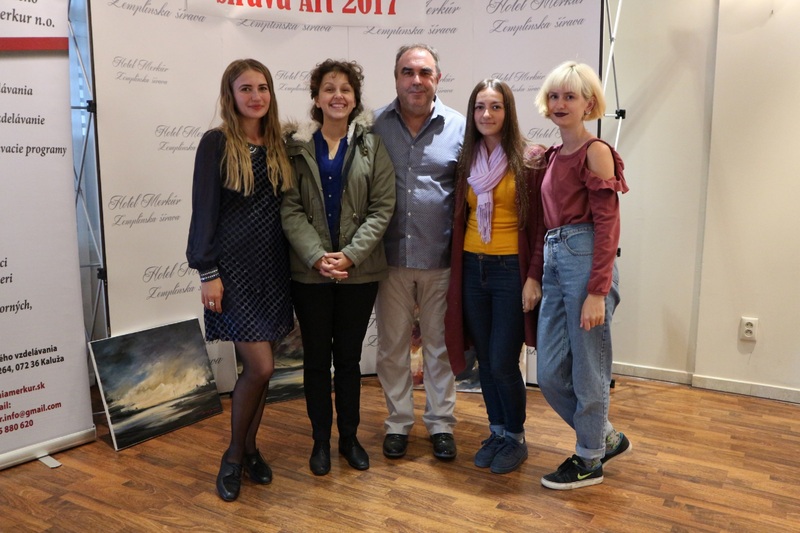 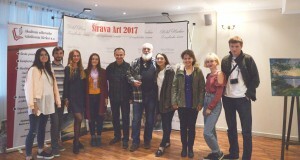 In Zemplínska šírava, Slovakia from 24 to 29 September 2017 it was held the International plein air under the title “Šírava ART-2017”. 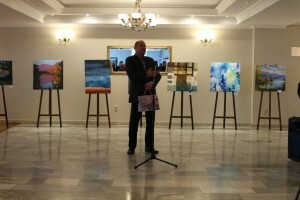 With the support of “Akadémia odborného vzdelávania” (the head is Jan Breczko), as well as the Consul General of the Slovak Republic in Uzhhorod Miroslav Mojzita and the Honorary Consul of Ukraine in the Slovak Republic, Stanislav Obitski.The event was held under the slogan "Art has no boundaries", the purpose of which was to establish strong and friendly ties between the artists of Ukraine and Slovakia. 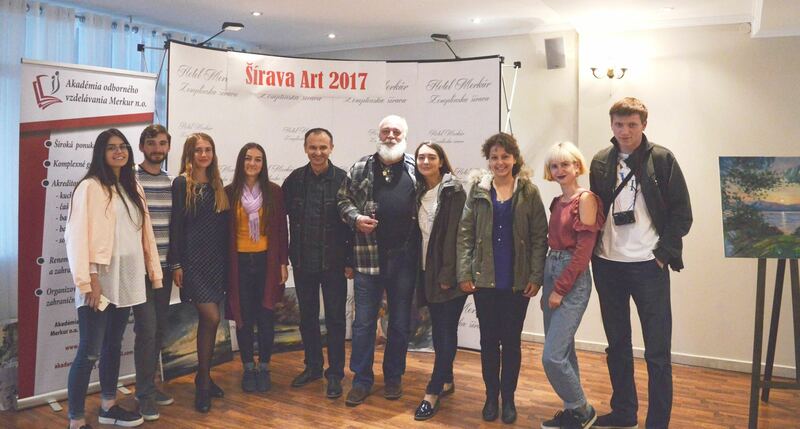 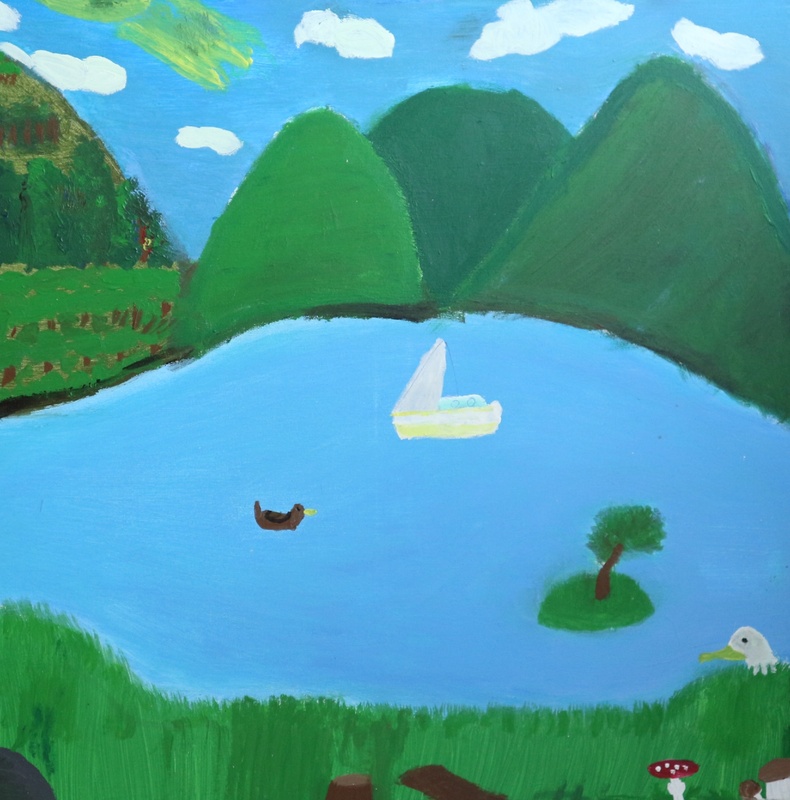 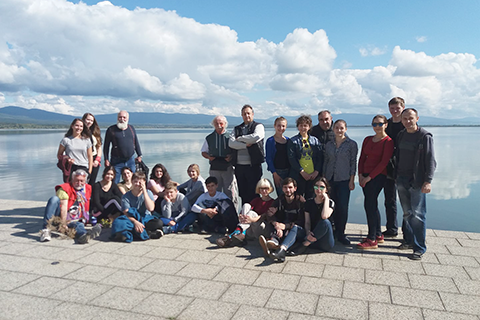 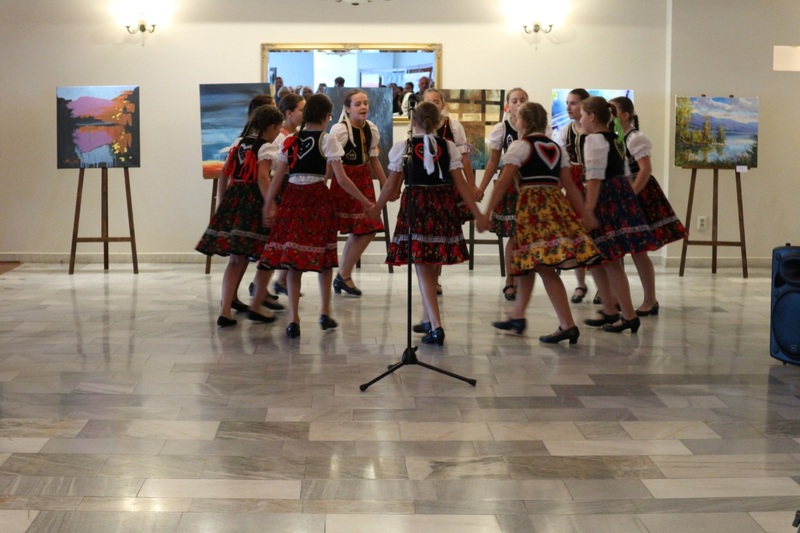 From the Ukrainian side, the students of the Transcarpathian Academy of Arts Vladyslav Nekailiuk, Yulianna Hahel, Kamilla Bolekhan, Diana Shkoda, Yurii Durdynets, Daryna Zadorozhnia, Olena Peresta, Yaroslav Katran took part in the plein air. 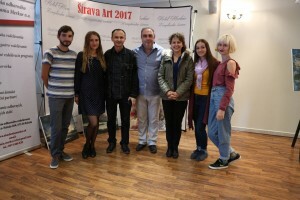 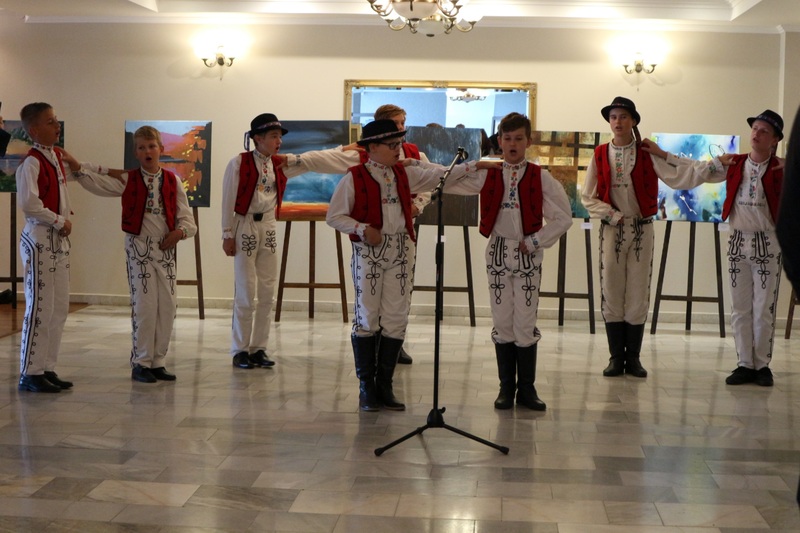 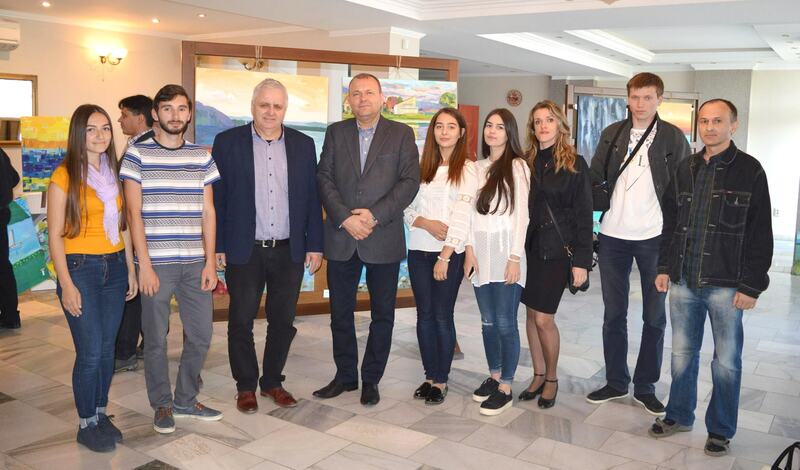 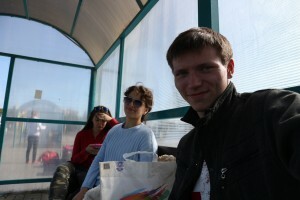 The students worked under the guidance of their lecturer Viktor Derda. Along with the students, the following famous Transcarpathian artists took part in the plein air: Michael Peter, Yurii Sirko, Nataliia Tarnai, Yurii Bodnar, Viktor Derda, Yurii Tkachik, Miroslav Chapovchak. 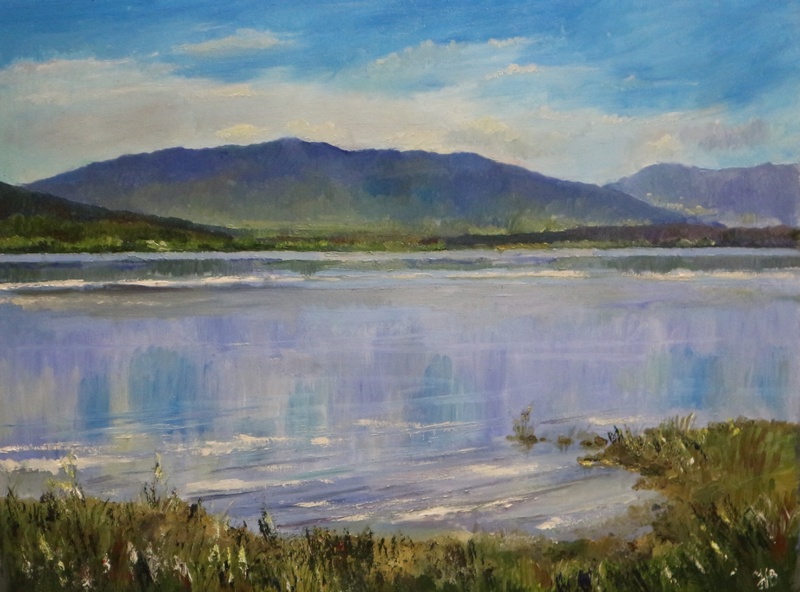 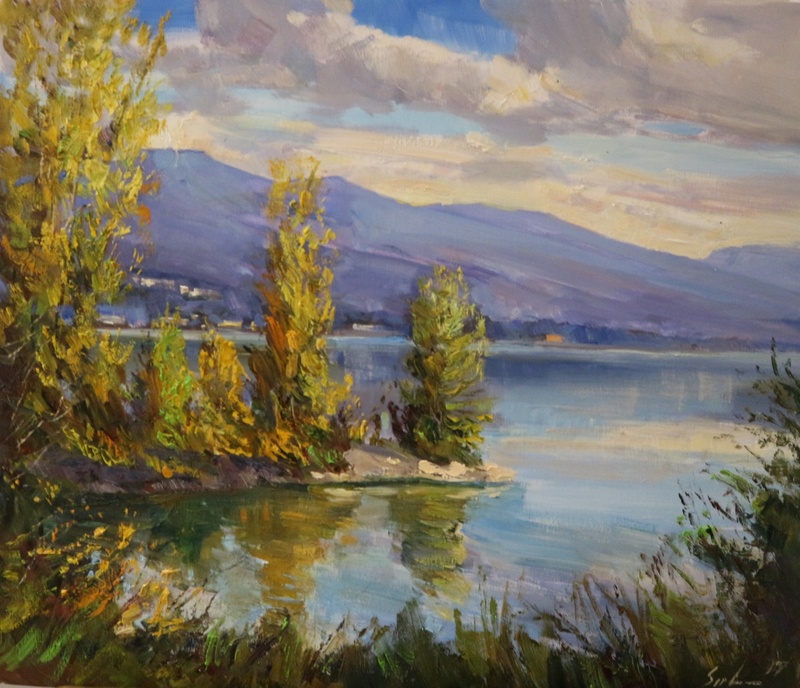 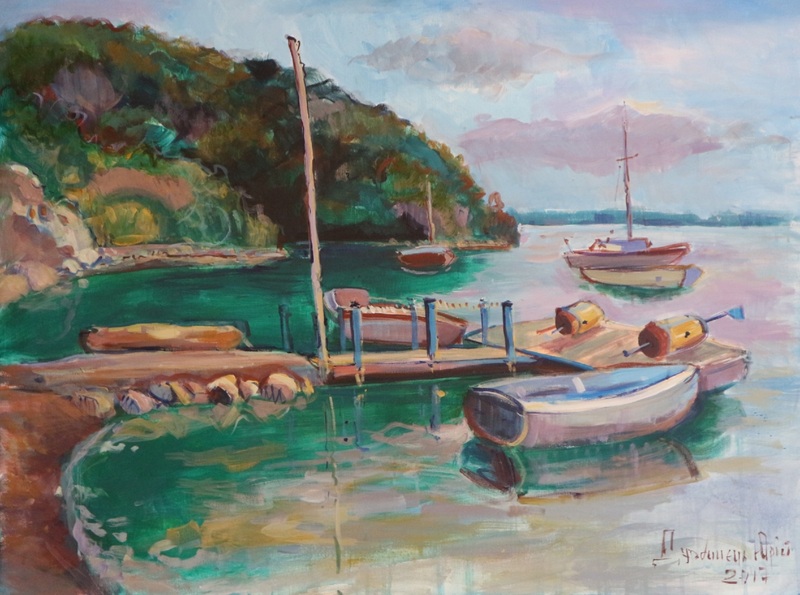 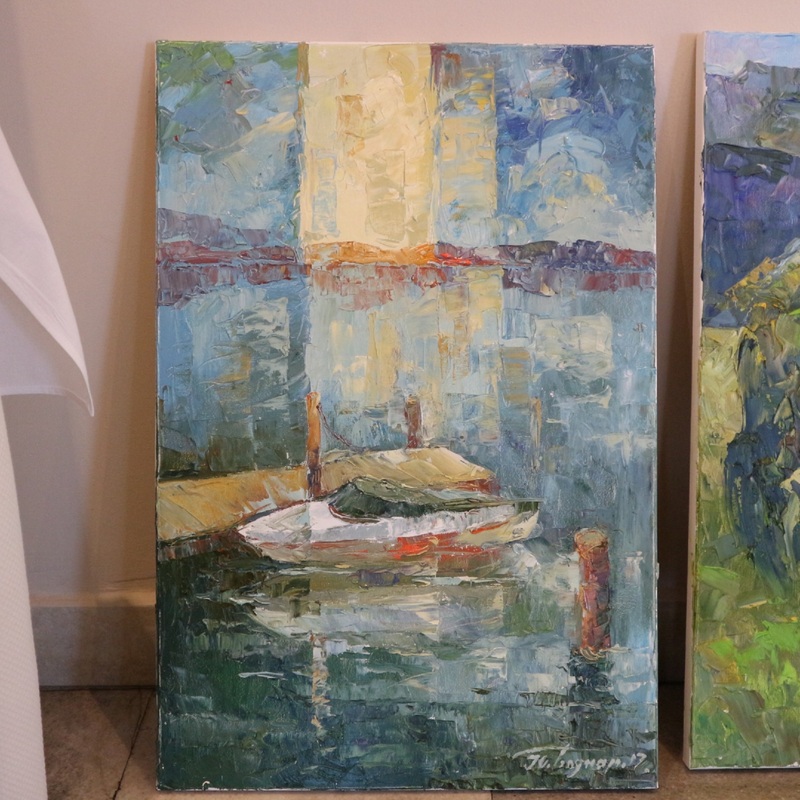 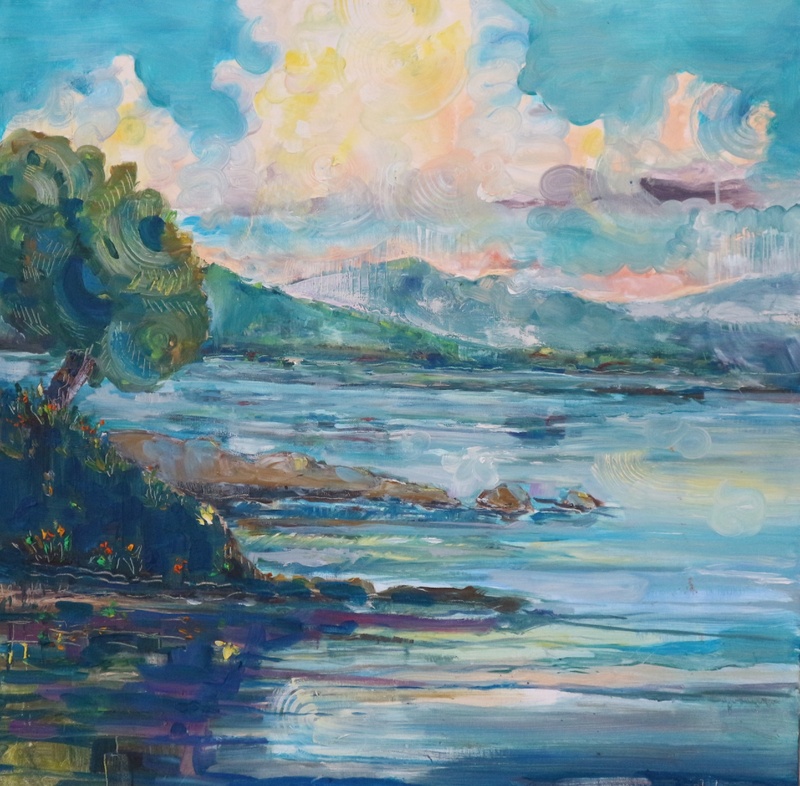 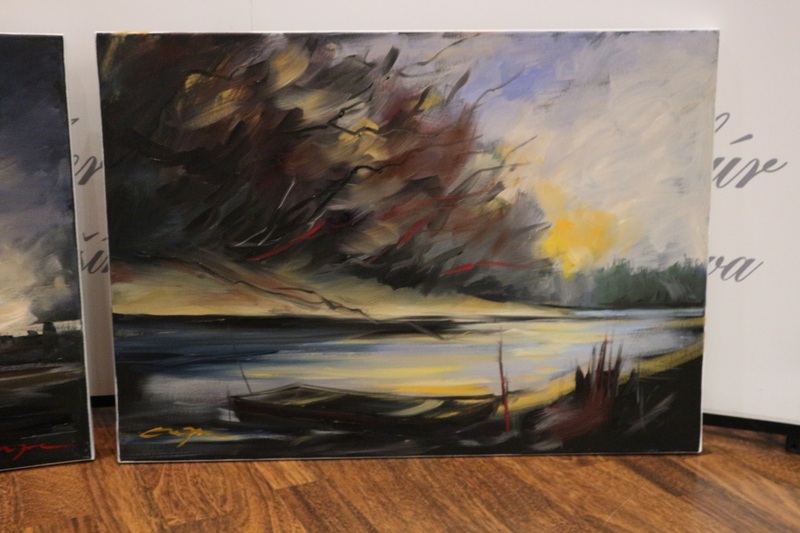 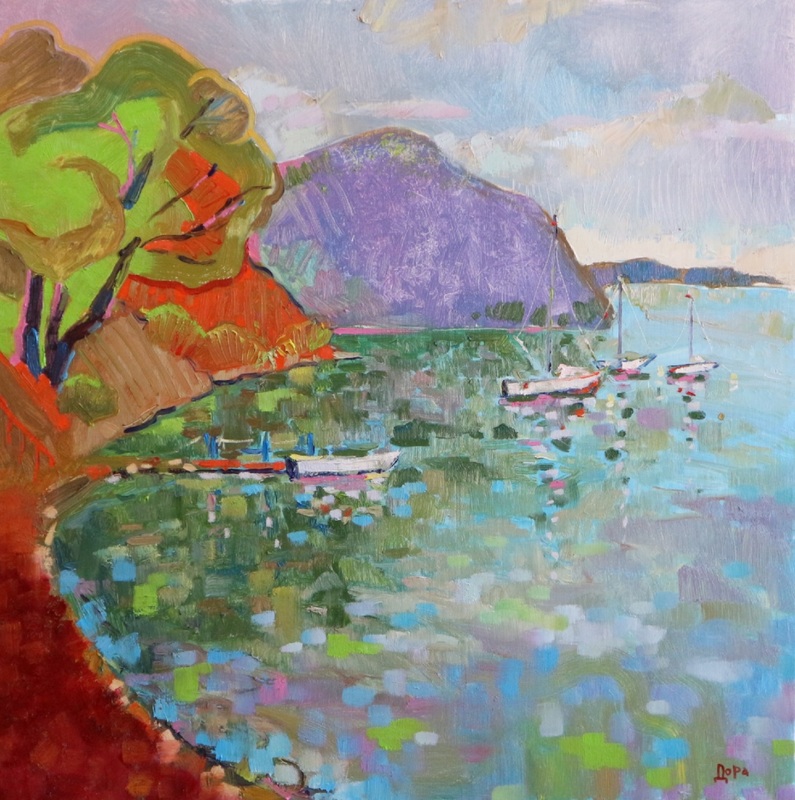 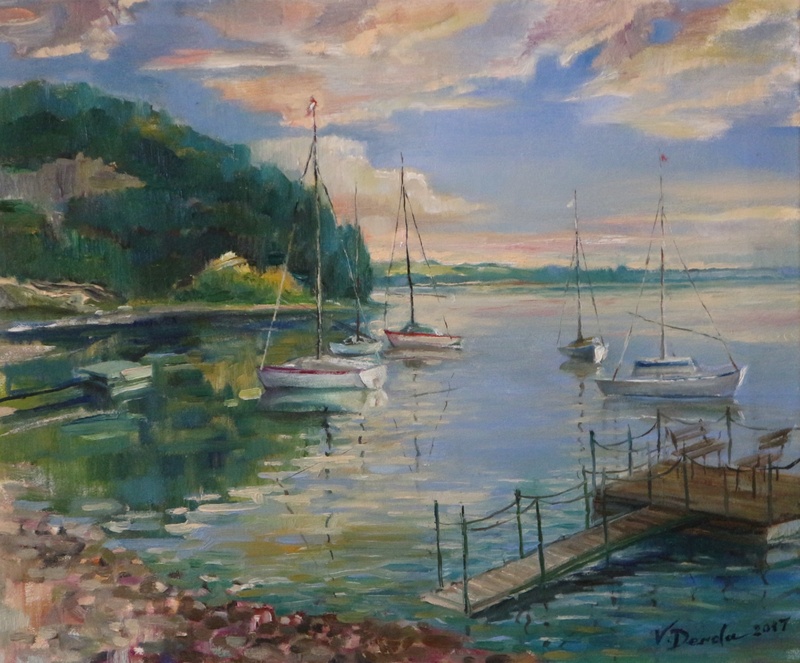 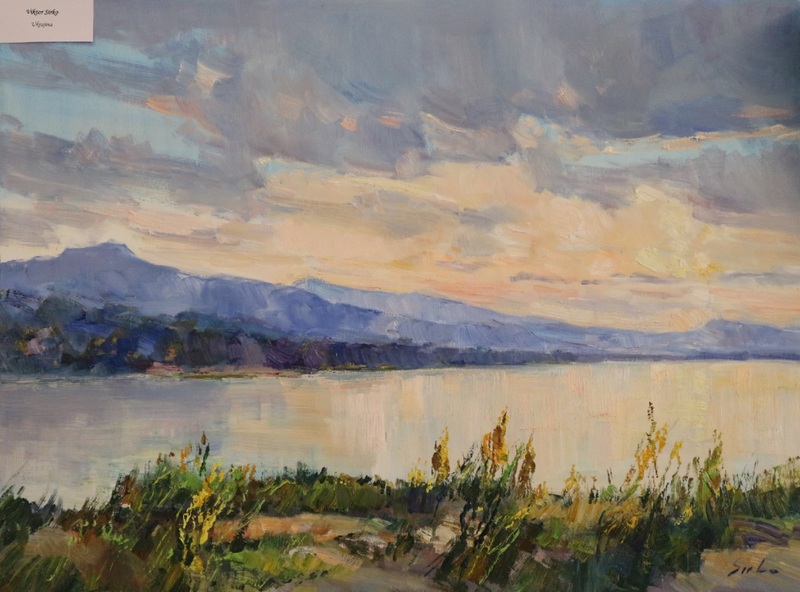 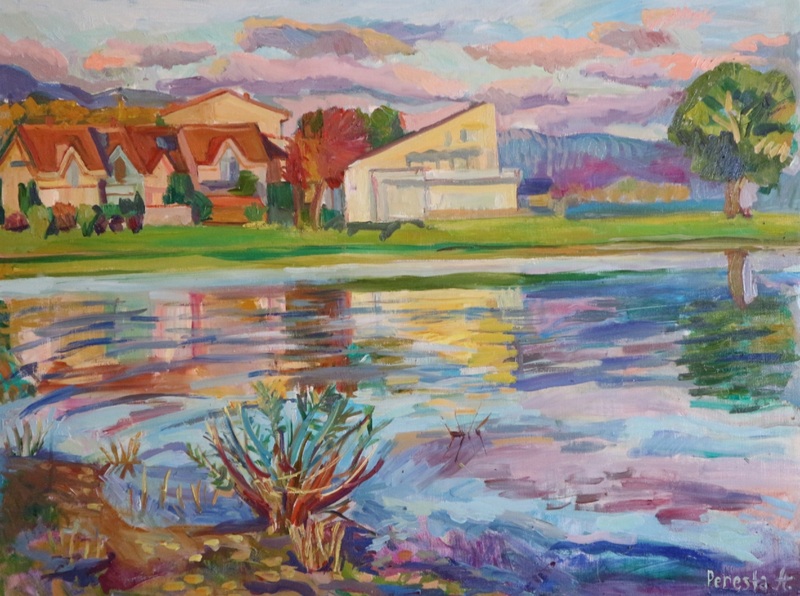 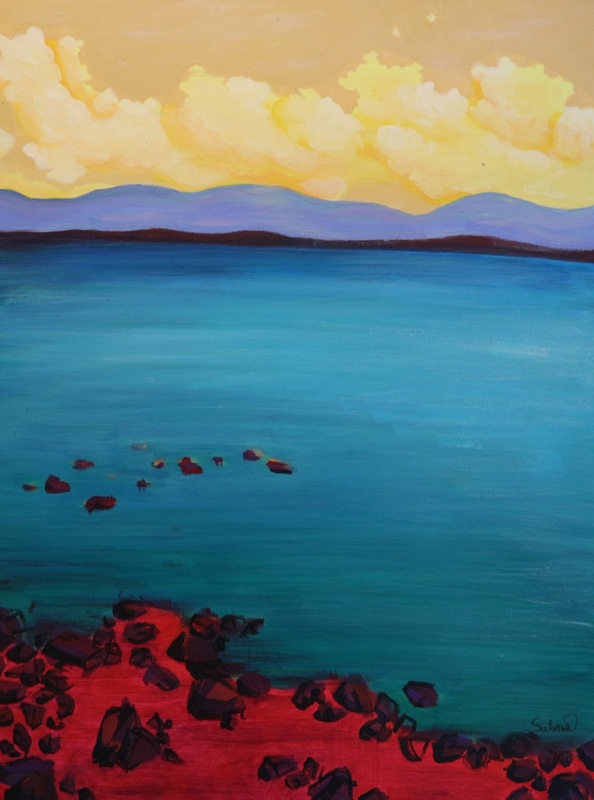 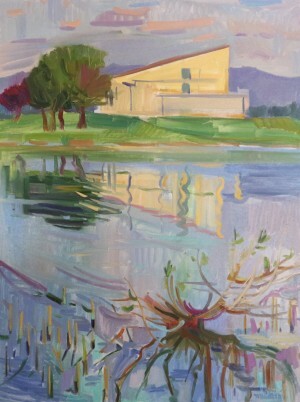 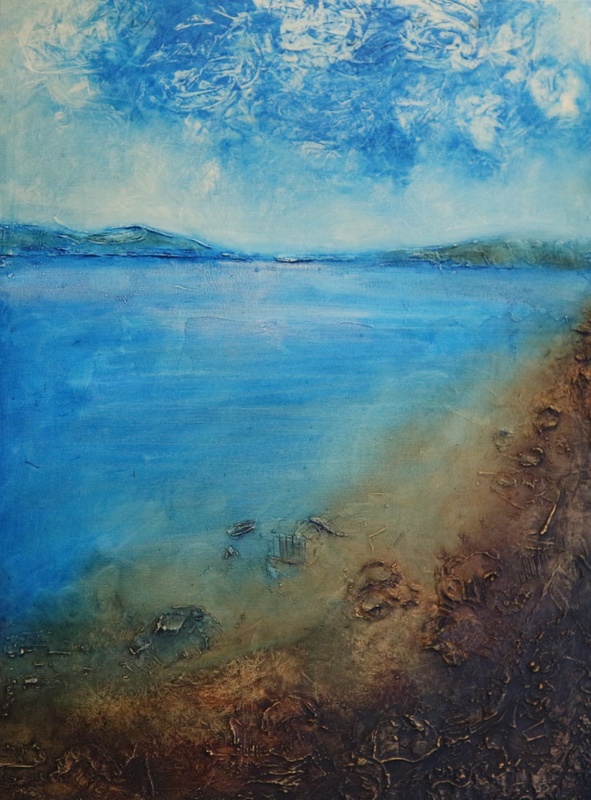 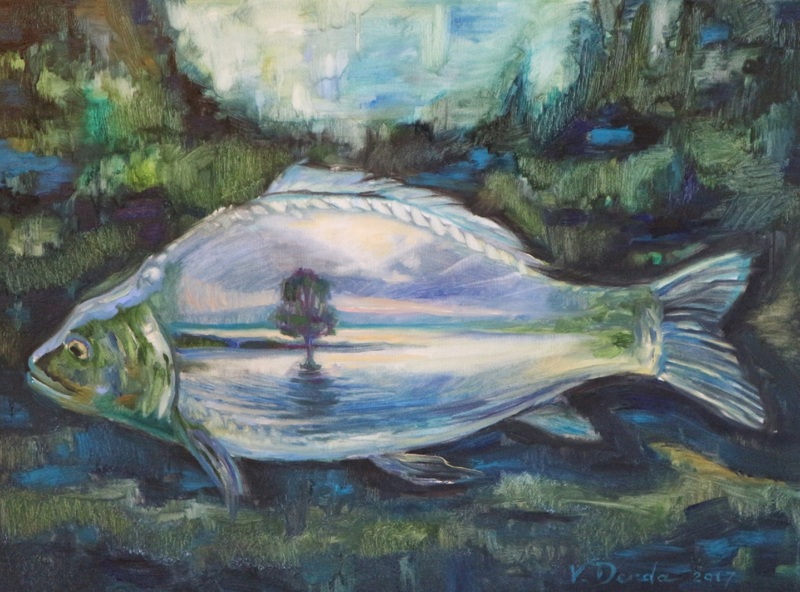 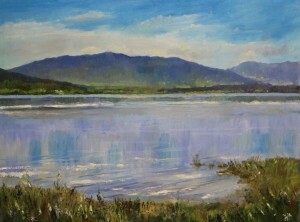 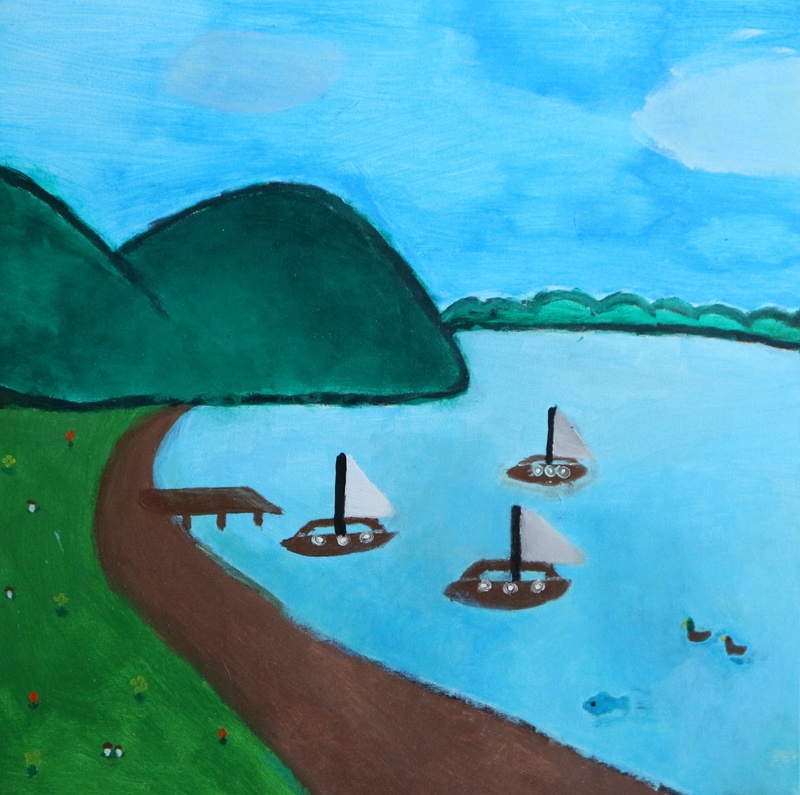 The organizers defined the theme of the plein air - water, that is why the artists were gathered on the shore of the picturesque lake. 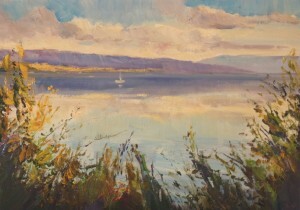 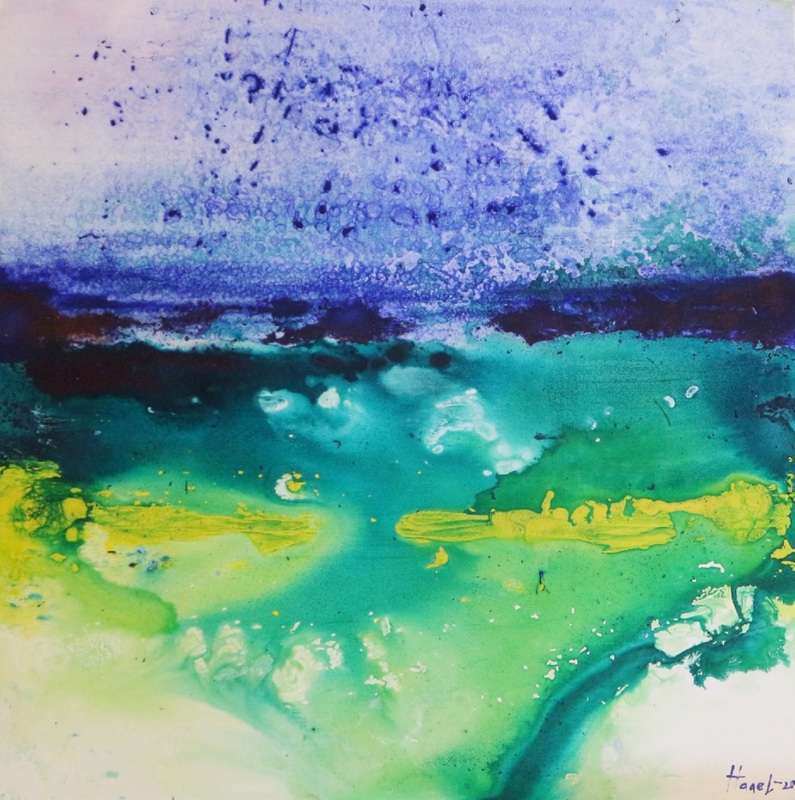 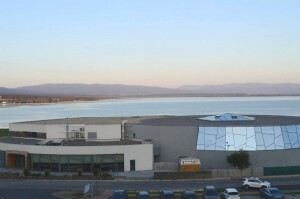 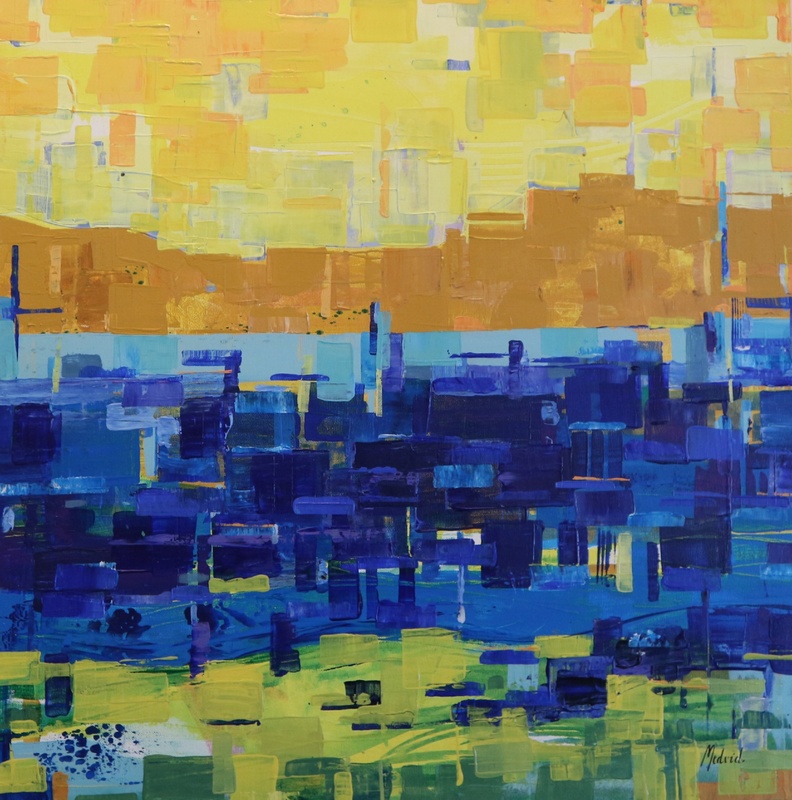 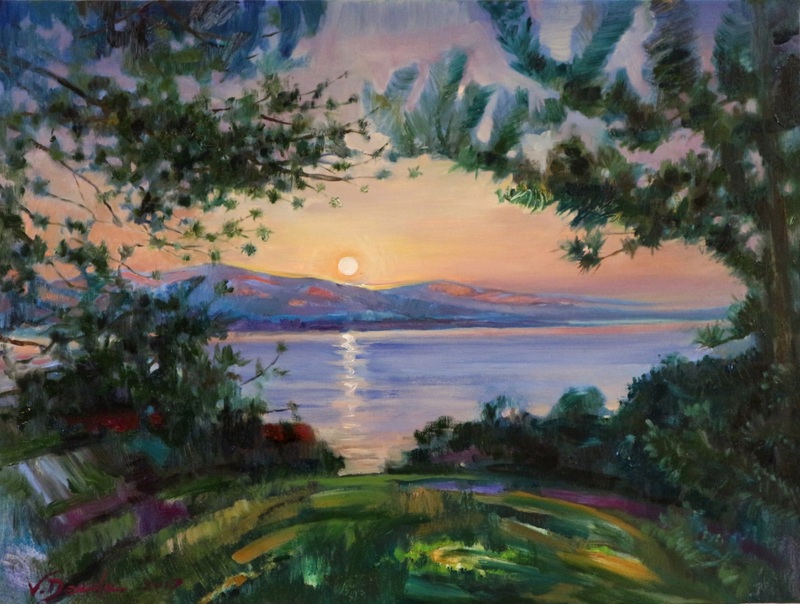 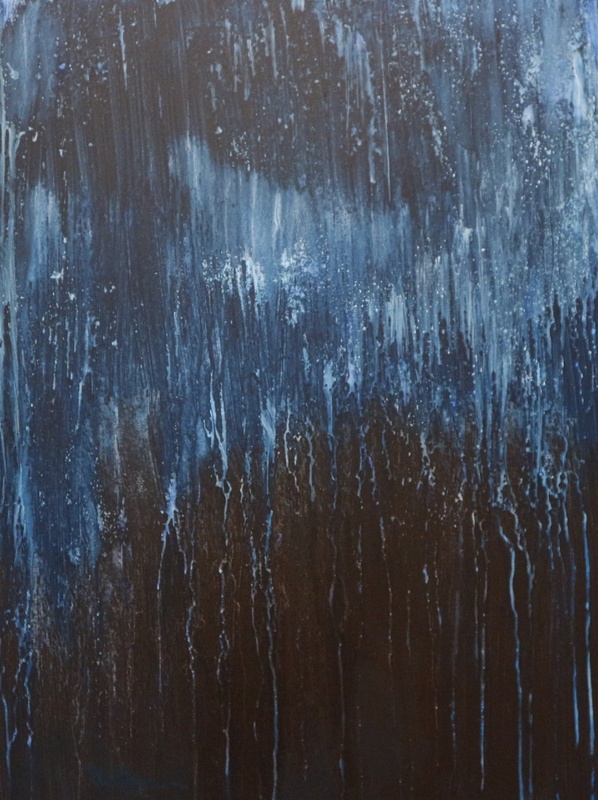 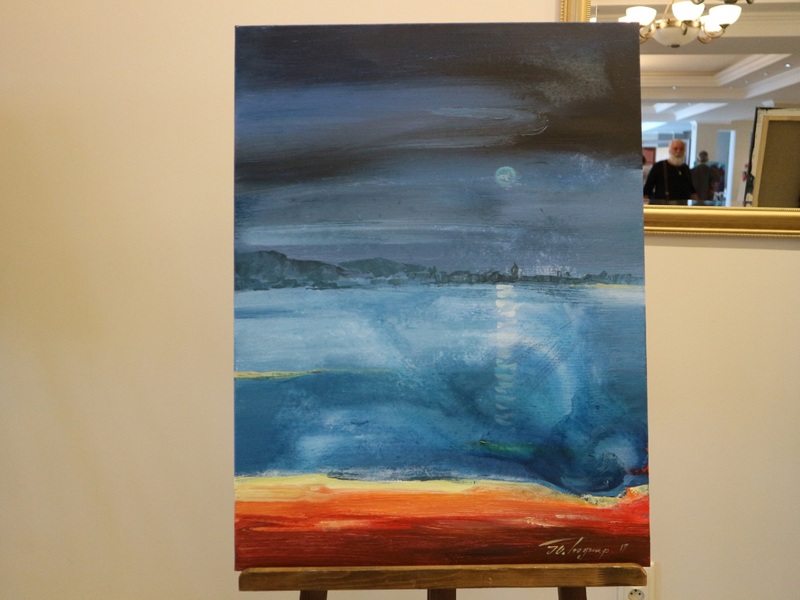 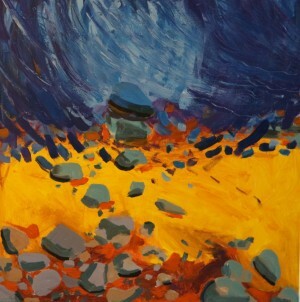 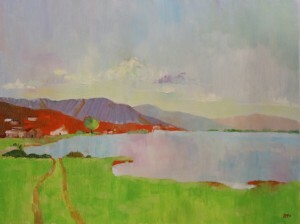 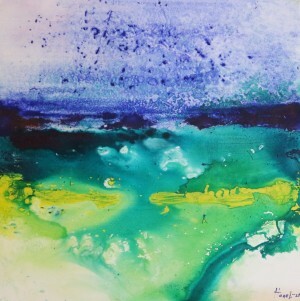 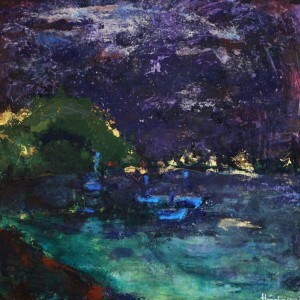 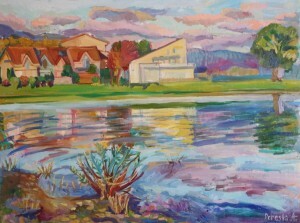 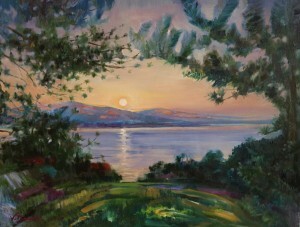 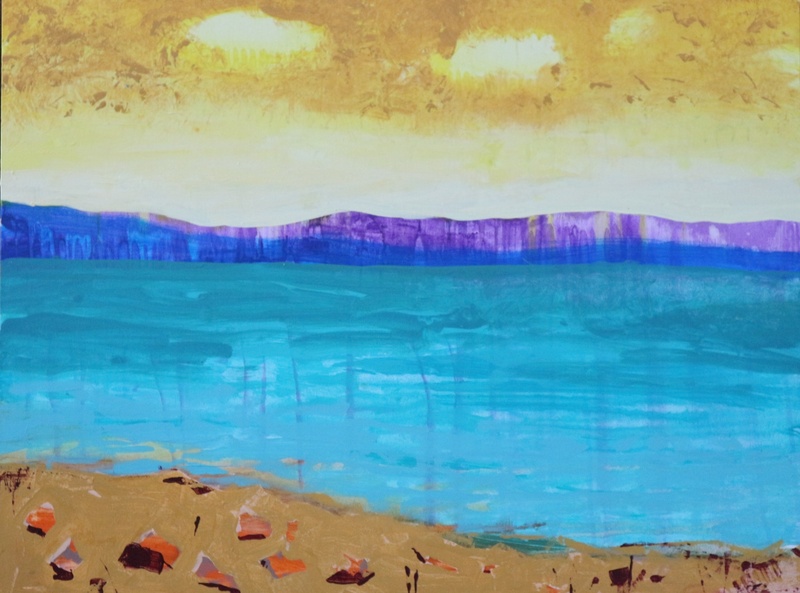 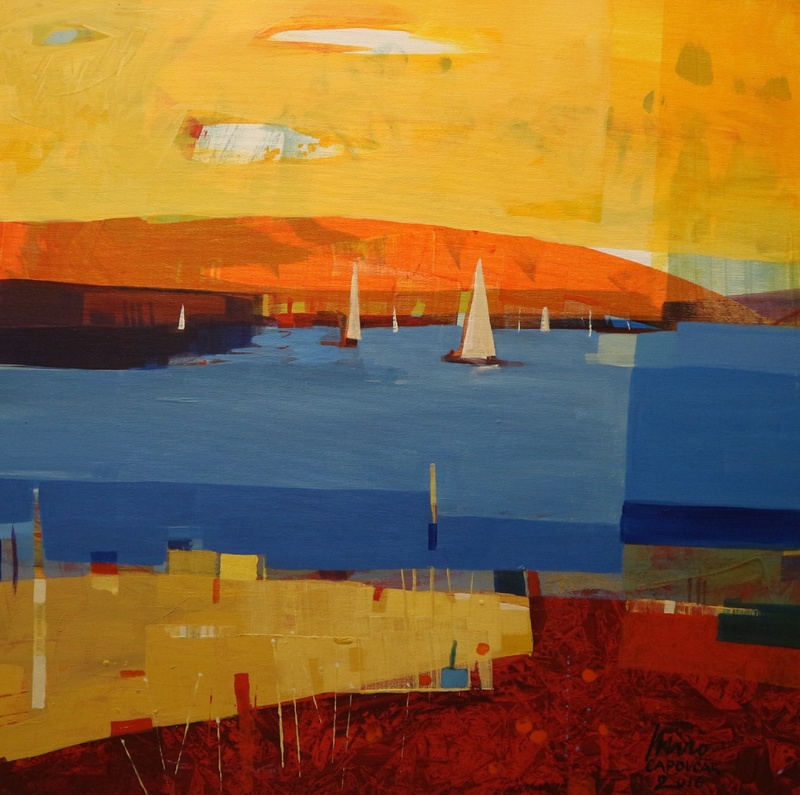 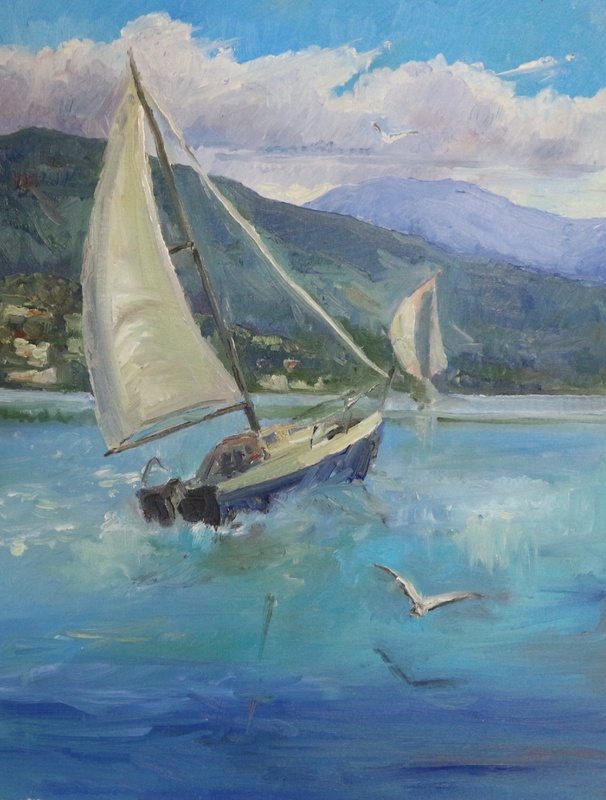 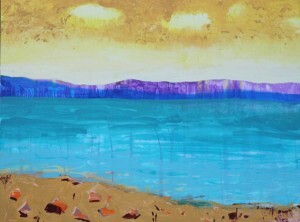 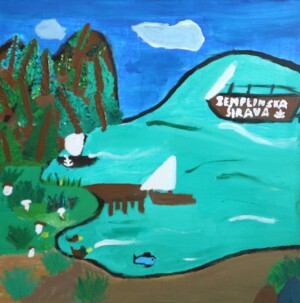 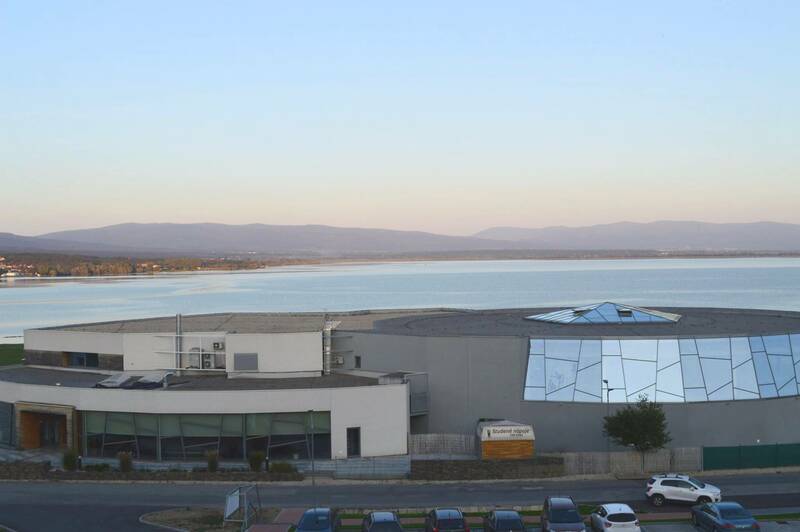 Thus, on the canvases of all the masters in all the variety and richness of the colours it was depicted the Zemplinske Sea, as it is called by the residents of Slovakia. 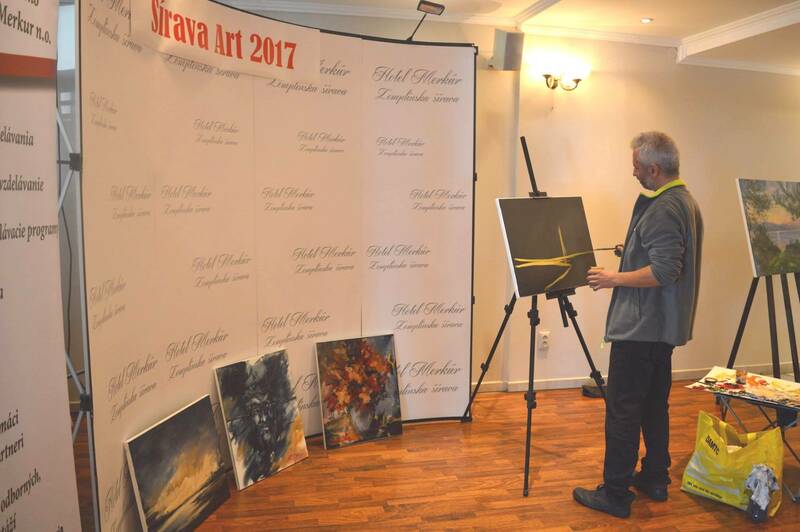 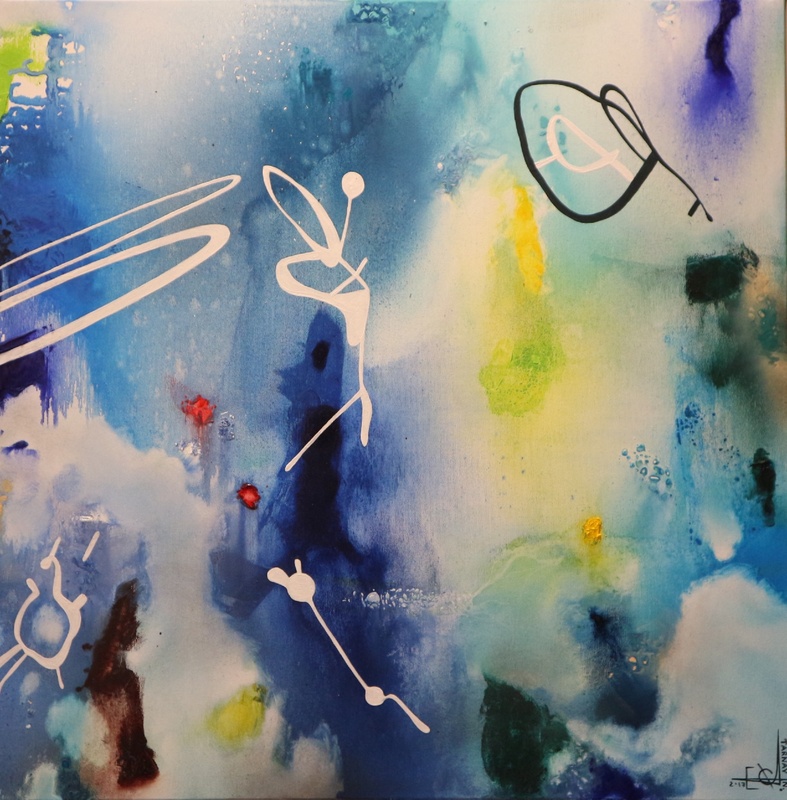 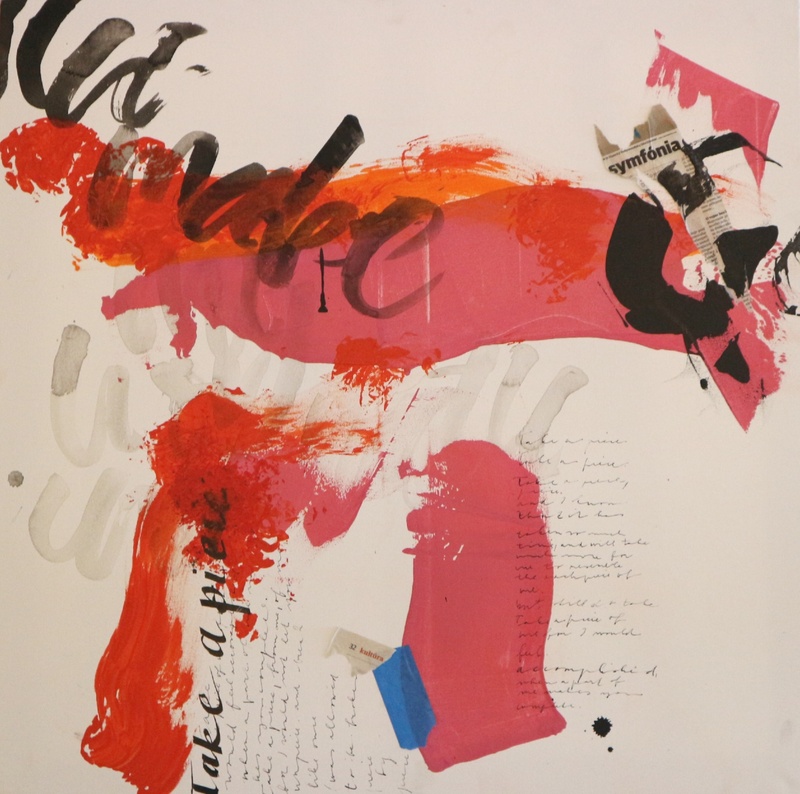 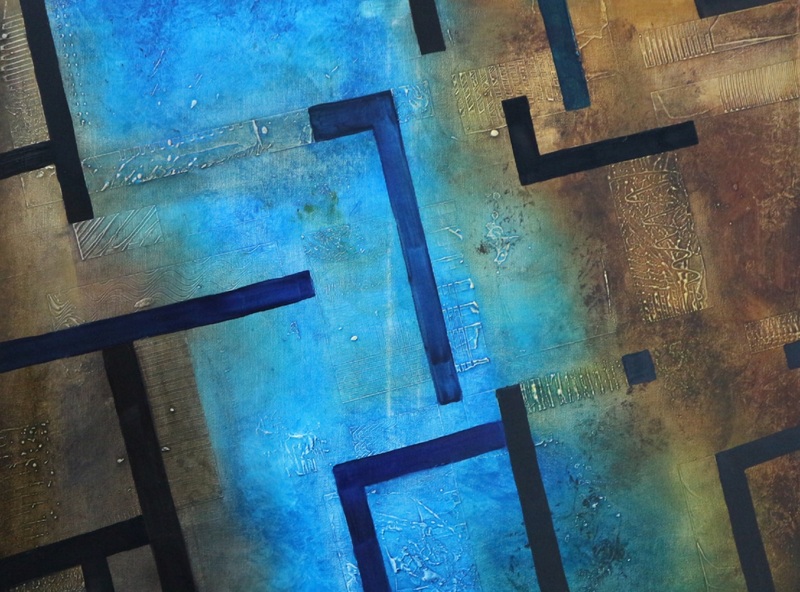 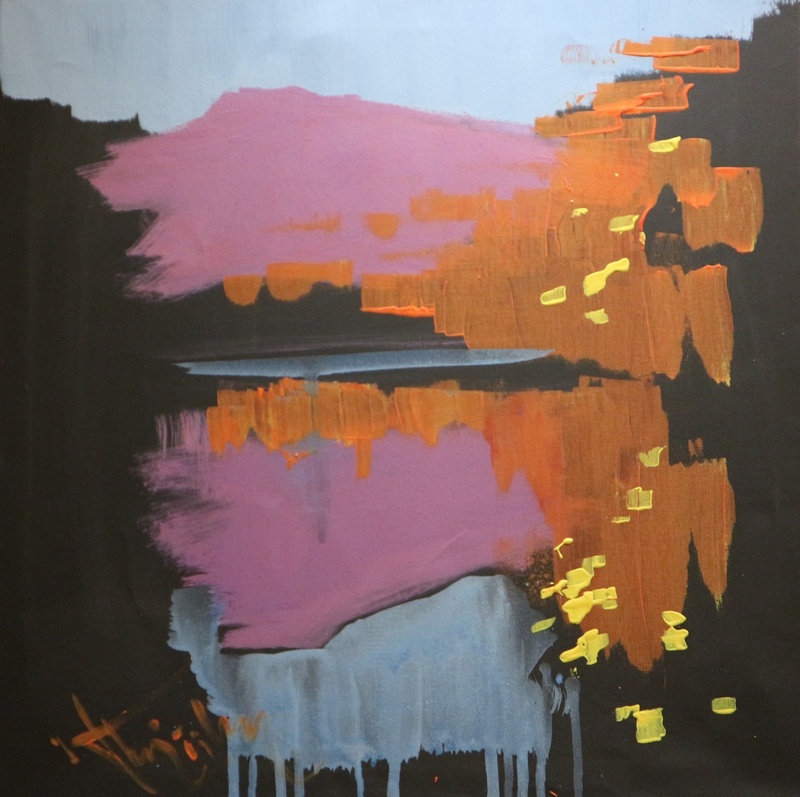 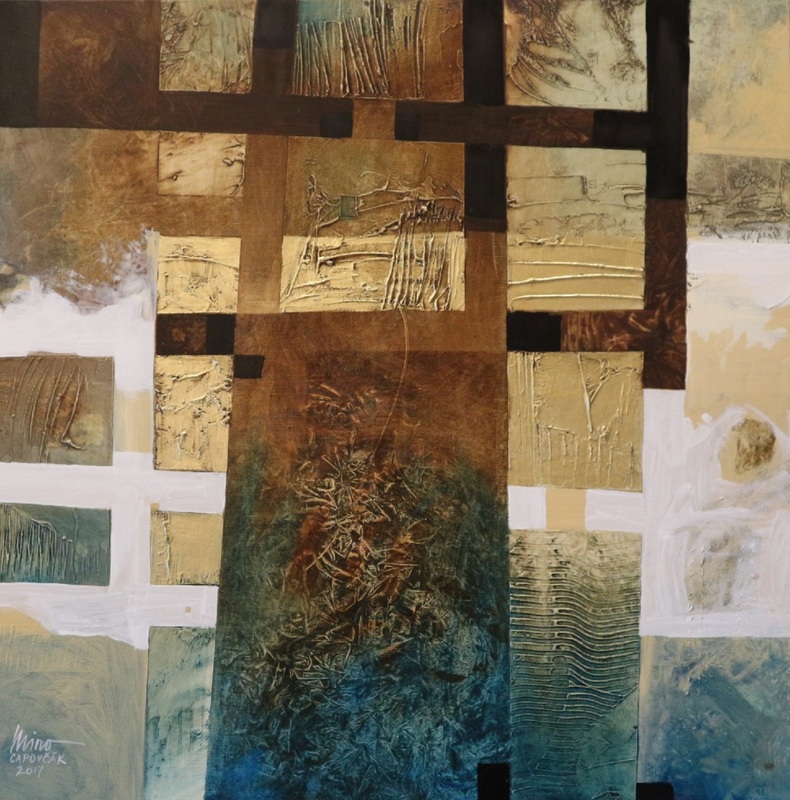 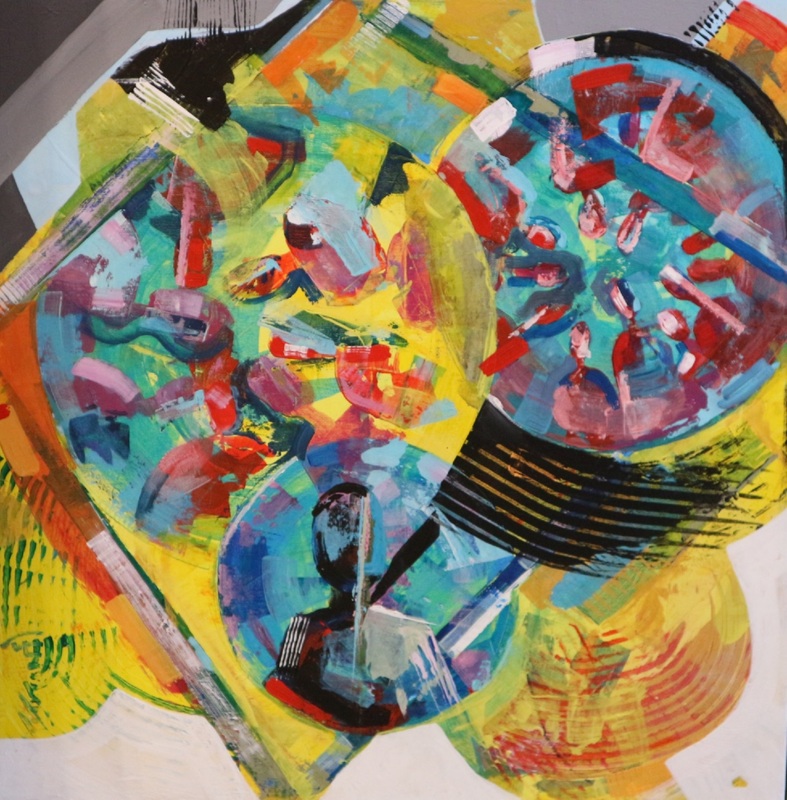 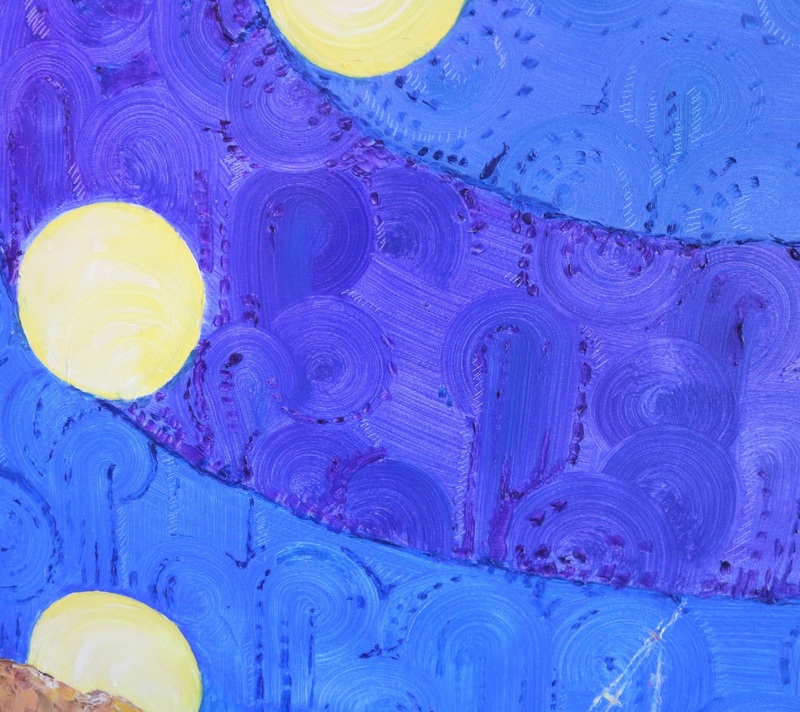 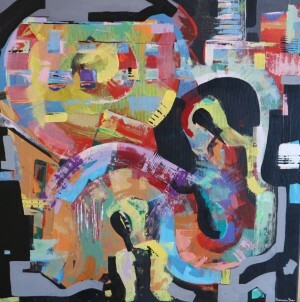 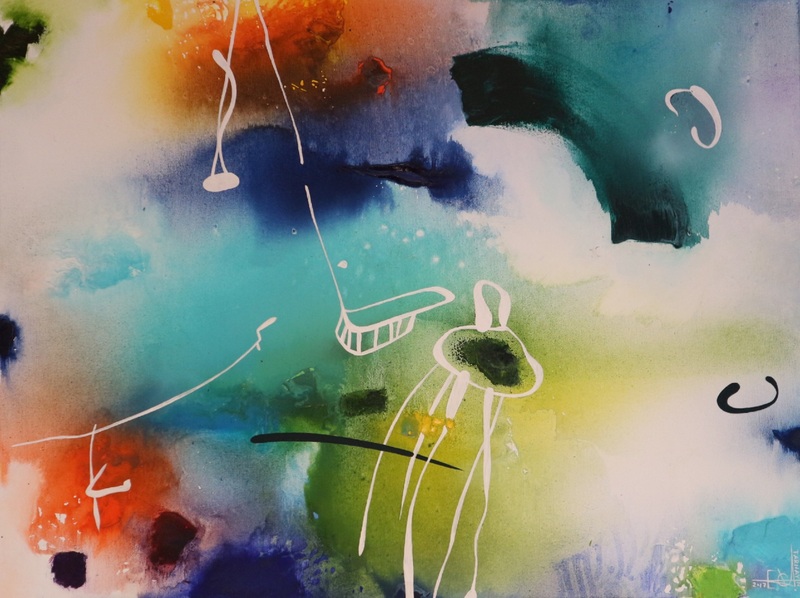 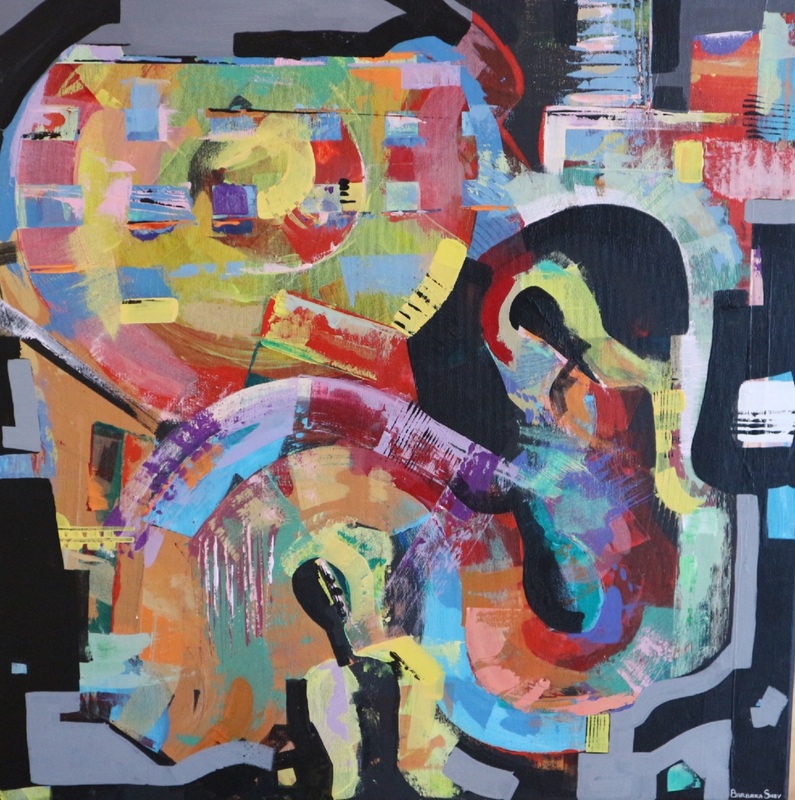 Ukrainian and Slovak artists quickly found common grounds, they eagerly exchanged experience, mastered the secrets of contemporary European art. 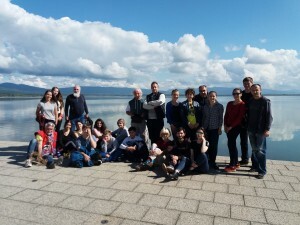 During the entire period of the plein air, students were visiting interesting tourist routes, it was organized various excursions for them, each of them had its own highlights. 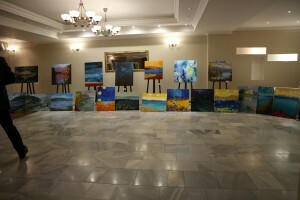 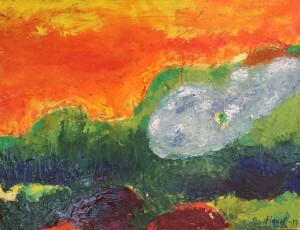 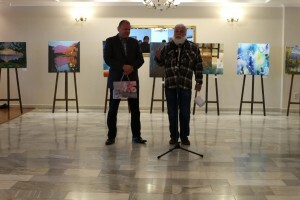 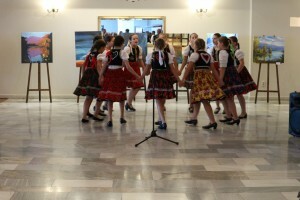 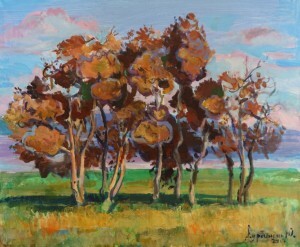 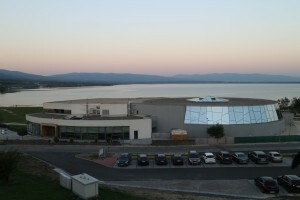 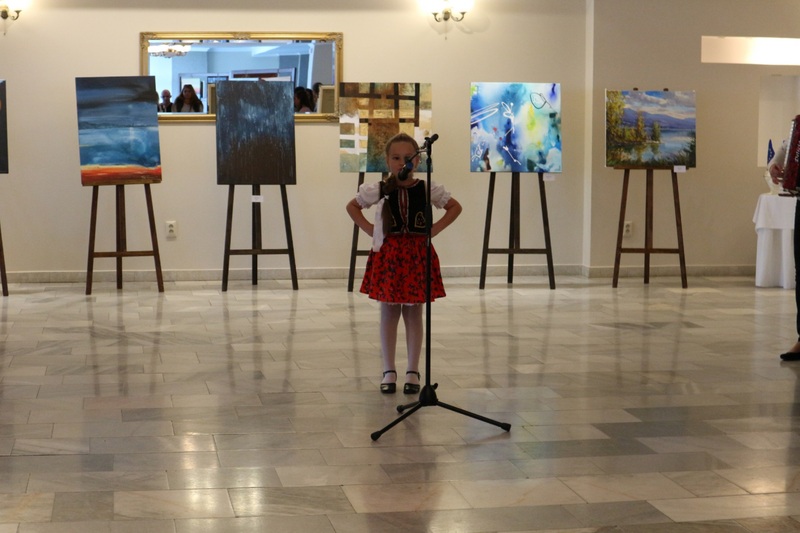 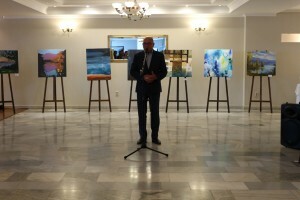 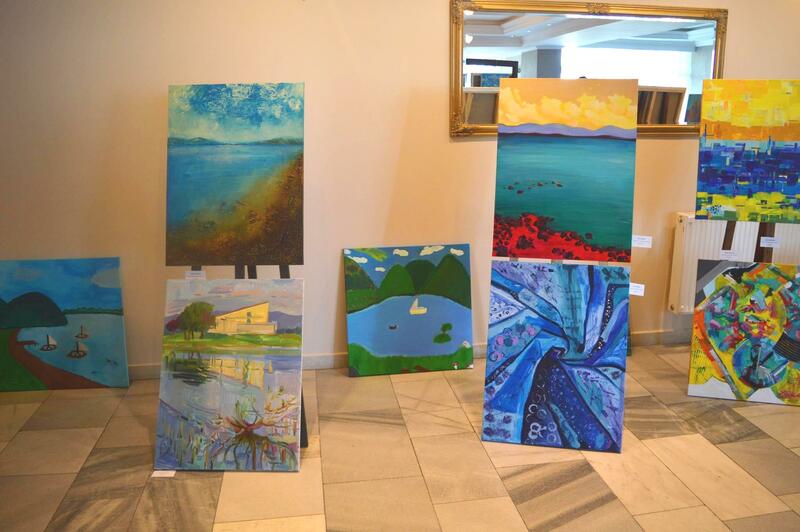 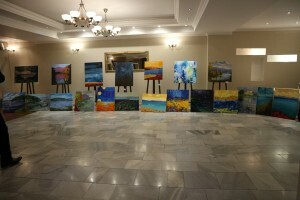 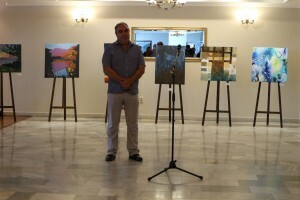 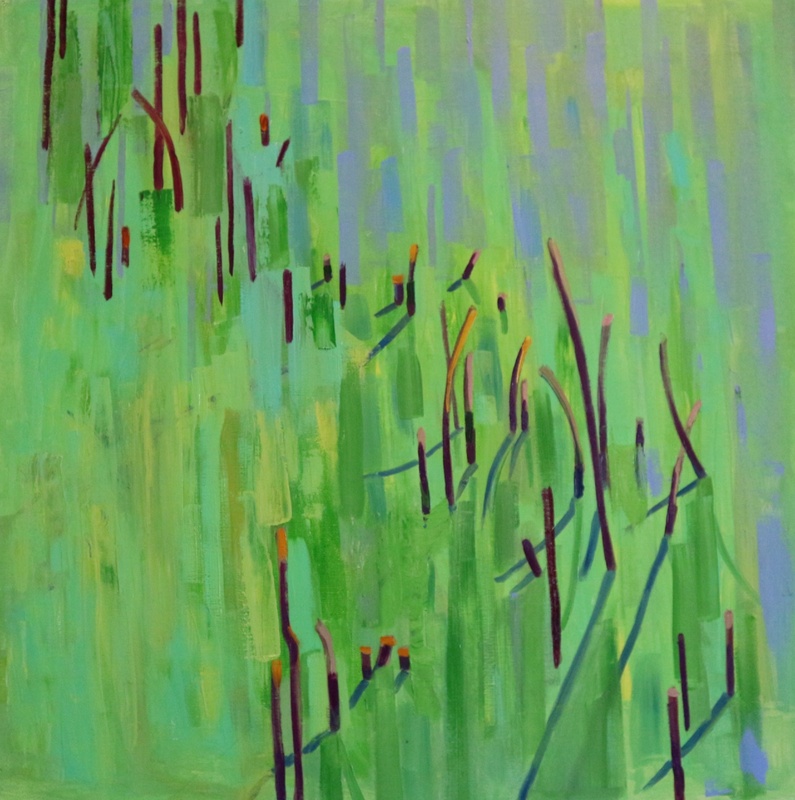 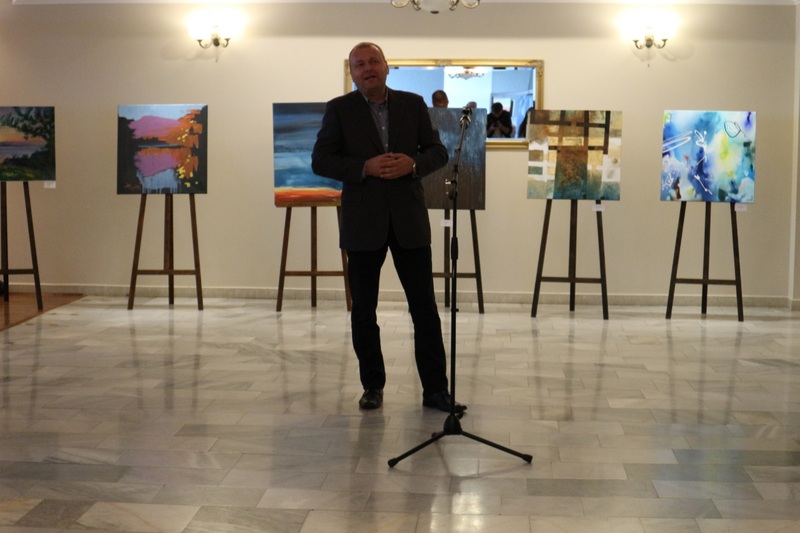 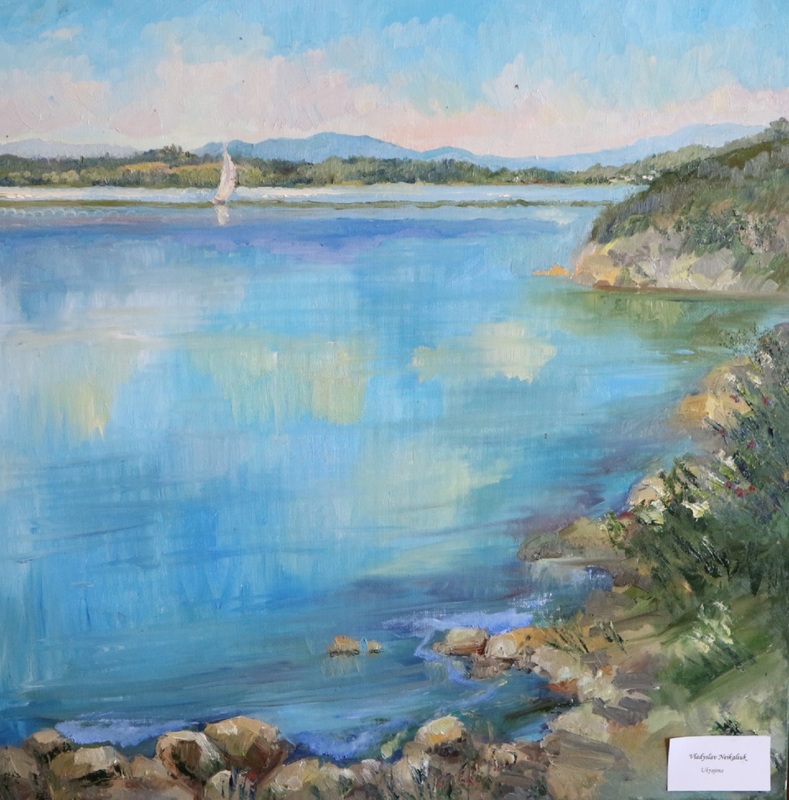 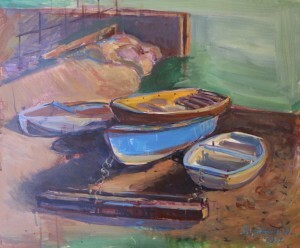 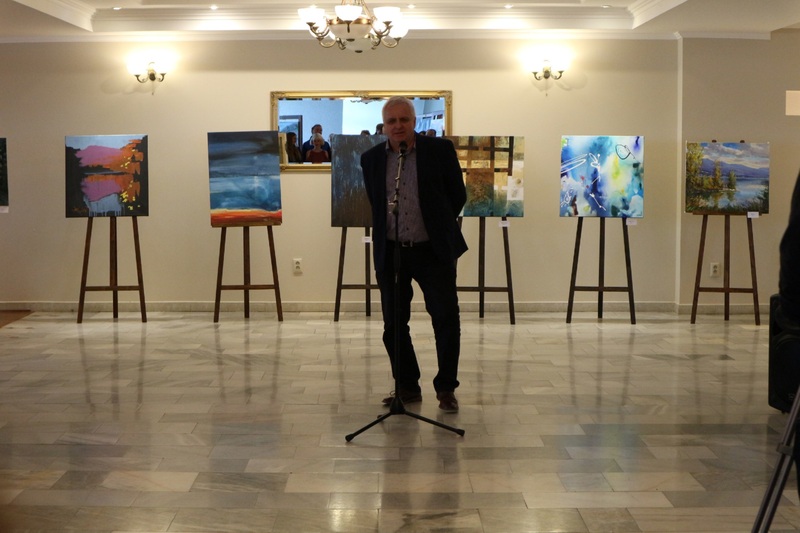 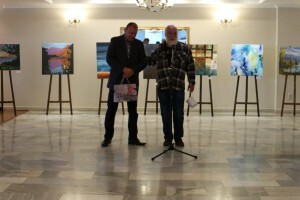 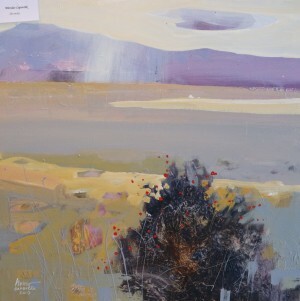 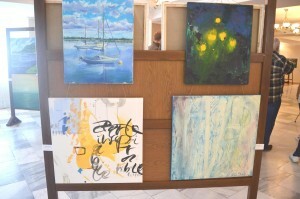 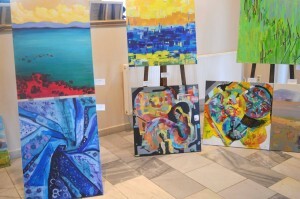 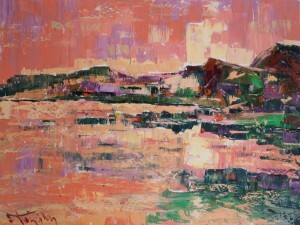 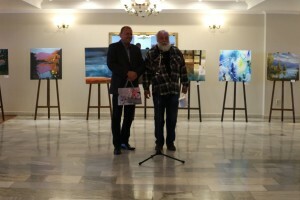 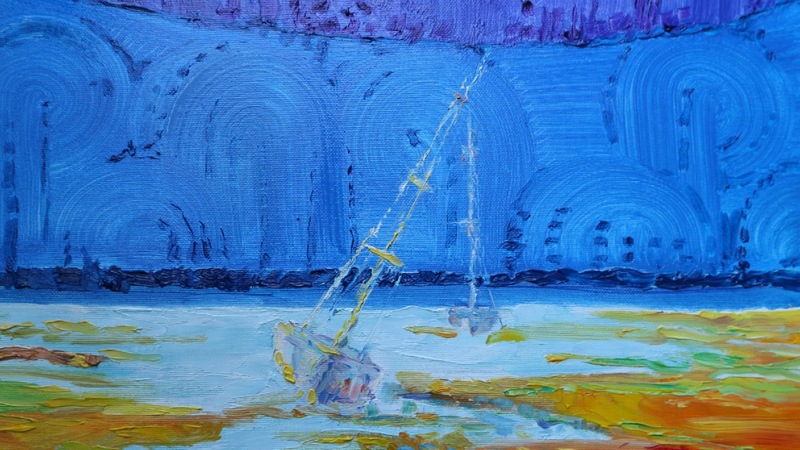 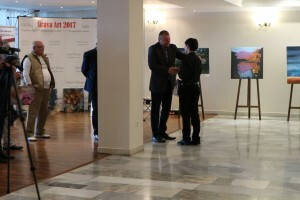 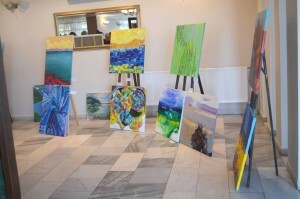 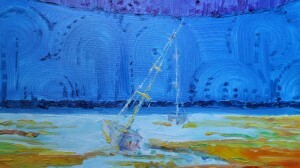 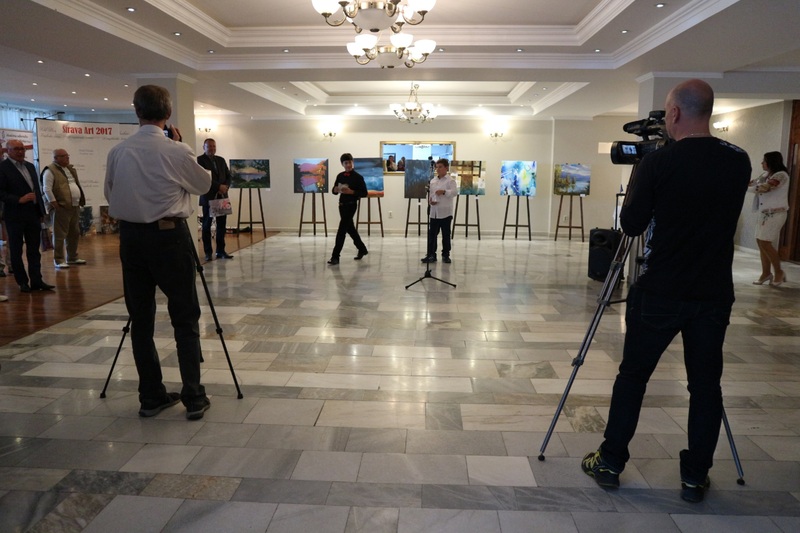 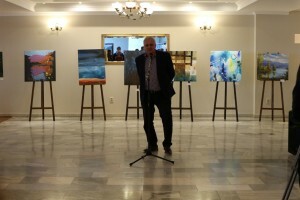 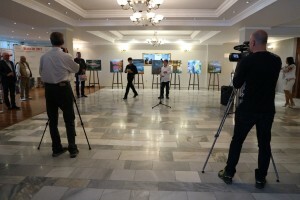 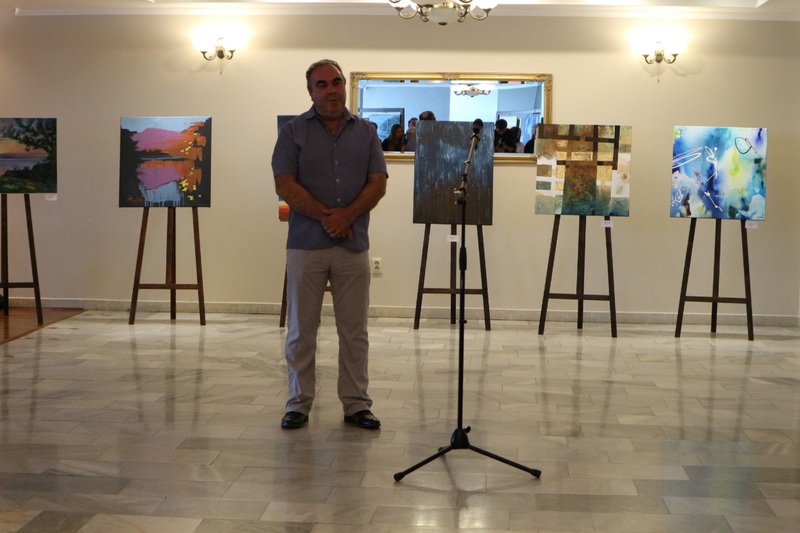 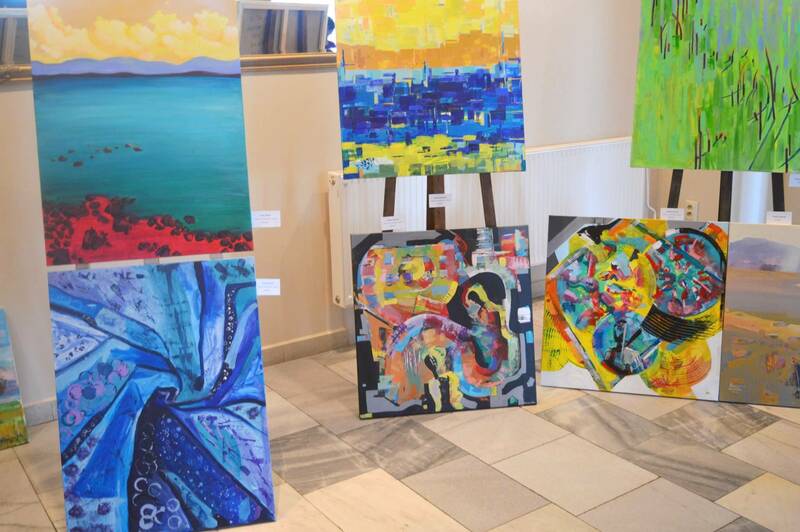 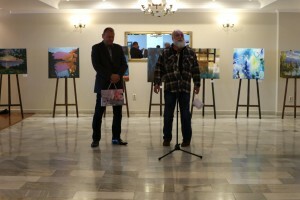 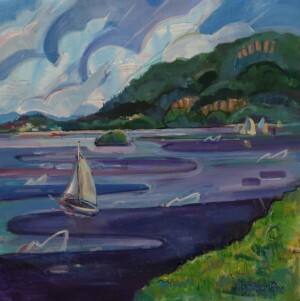 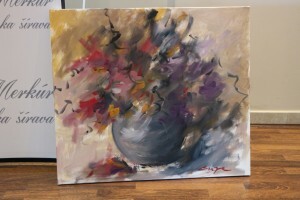 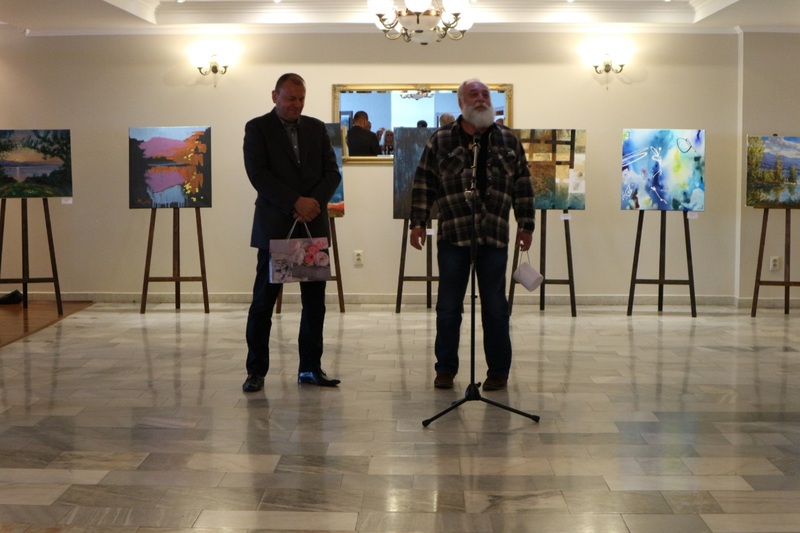 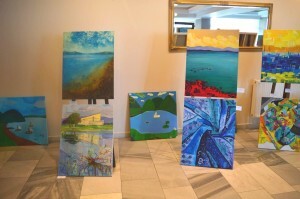 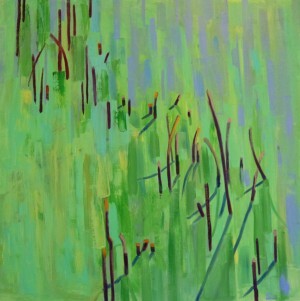 At the end of the plein air it was held the exhibition of works performed by the participants. 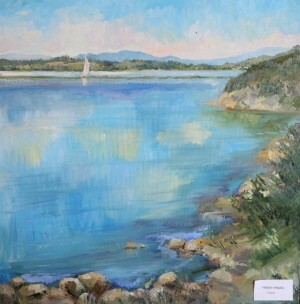 Text and photo provided by the participants of the plein air.